Real time data acquisition is a powerful tool to diagnose, monitor and improve well and equipment performance. 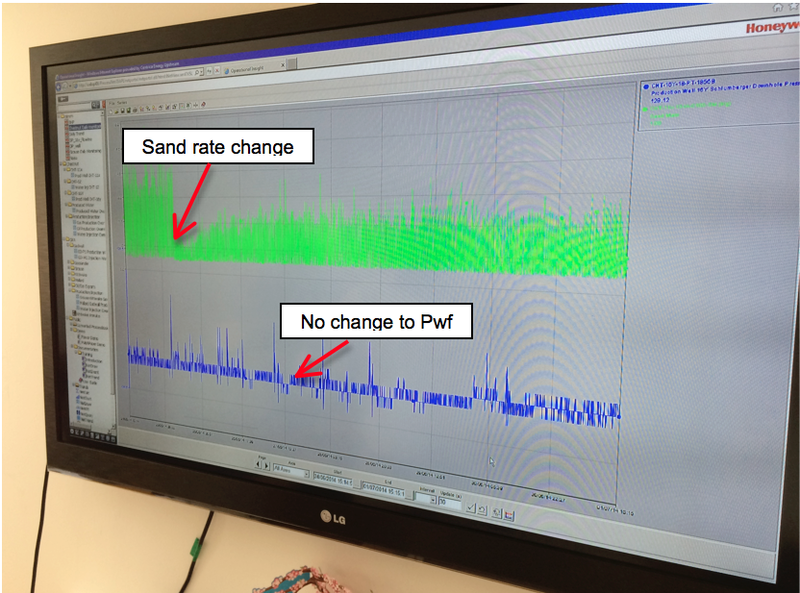 Our continuous Sand and Pore Pressure Management & Surveillance program (SPMS®) is a very effective engineering process for the diagnosis of wells, flowlines and plant performance. Risks to the asset from erosion, production impairment and poor productivity can be identified in real-time and proper actions taken to mitigate the potential consequences. Particularly effective for reservoirs producing solids or water injection programs where flow conditions can contribute to completion failure, pipeline plugging and obstruction/damage to plant and process equipment. It is also effective for water injector programs, for instance, where pore pressure maintenance is critical to optimise reservoir performance. 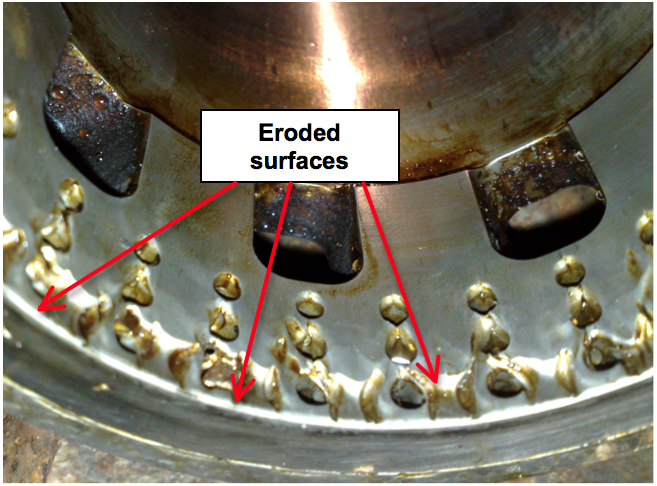 Performance surveillance and monitoring resulted in replacement of eroded choke.